This blend is divine. Soothing and calming, this combination of oils helps ground and balance, something most of us sorely need in our busy lives. 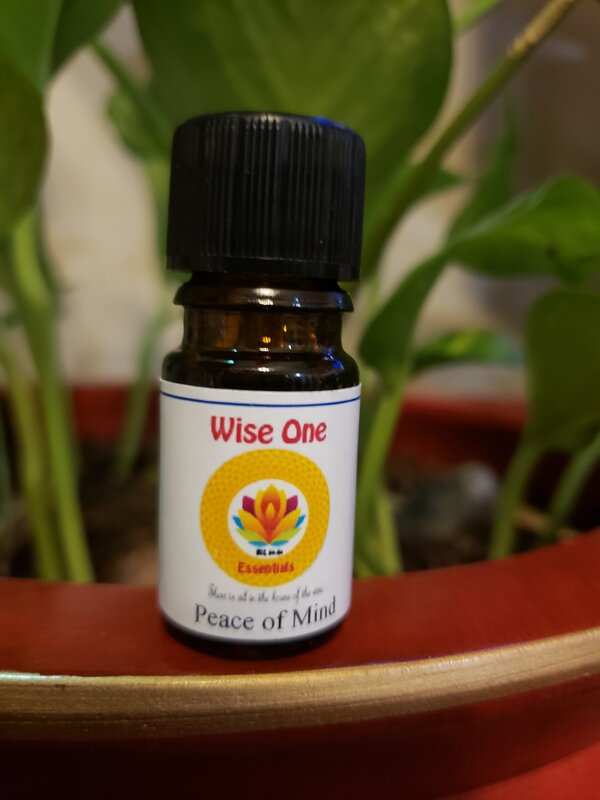 Diffuse this blend into the air after a hectic day, during meditation or yoga, or first thing in the morning, to get your day off to a peaceful start. The healing properties of this blend will help to calm and soothe your spirit. It's also wonderful in a warm bath (add a few drops to your bath water) or in a massage base. Contains a blend of pure Essential Oils of Geranium, Lavender, Marjoram, Melissa, Neroli, Tangerine and Ylang Ylang.